Welcome to the story of my weekend, also known as marathoning WIN: Who is Next. With another series of dramas done, I have found a bit of time to catch up with what is happening in K-Variety (or is that reality) land. My new fixation is the super addicting crack like show WIN, which airs Friday nights on Mnet. The purpose of the show is to choose the next male group to debut thru YG Entertainment, the home of Big Bang and 2NE1 (among other artists). 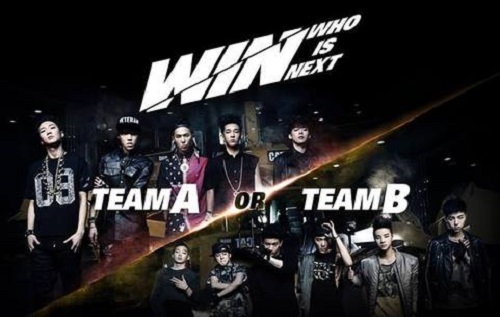 Eleven YG trainees appear on WIN and battle it out in two teams to decide who will debut. 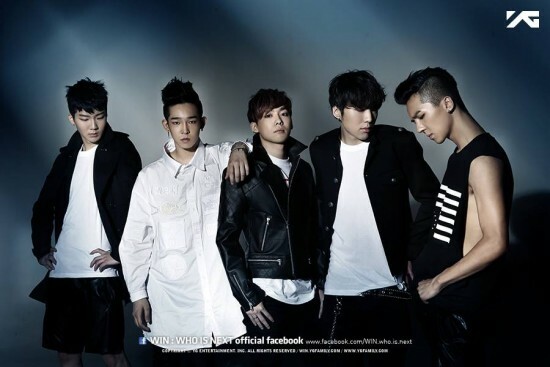 The losing team, says Papa YG, will be disbanded (tears, tears, tears). I decided to write a post about the show because, other than being super addicted to it, I find that when I get all crazy about a show featuring idols the show is drawing me in for something besides the music (please note then disregard: YG is my achilles heel when it comes to the big three). My musical tastes are not immediately drawn to the majority of what is pumped out in Kpop land, so when I start a show that focuses on a group of idols and find myself eagerly watching, I know that there is something special going on with the show and the cast of “characters”. Did you read the intro? Wait, why am I rehashing this?! Oh yeah, because now I get to add pictures! 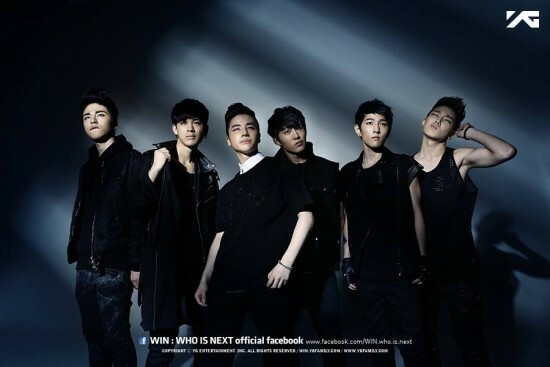 WIN (which is a play on the first letters of the phrase “Who is Next”) is the story of eleven YG trainees and their dream of debuting as YG’s next male group. 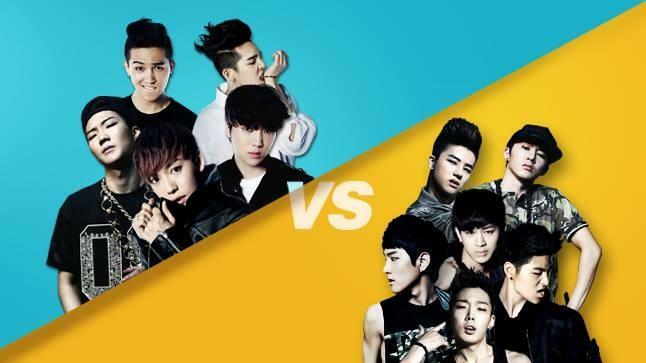 The trainees have been split into two groups, creatively named Team A and Team B. Team A has an average age of 20 while Team B’s age averages 17. The hyungs of Team A compete against the dongsaengs of Team B in a series of dance and singing competitions in front of YG seniors and the boss man Yang Hyun Suk (both of whom dole out honest critiques of their performances). The deciding factor in this competition are the votes of the viewers. Go…us! 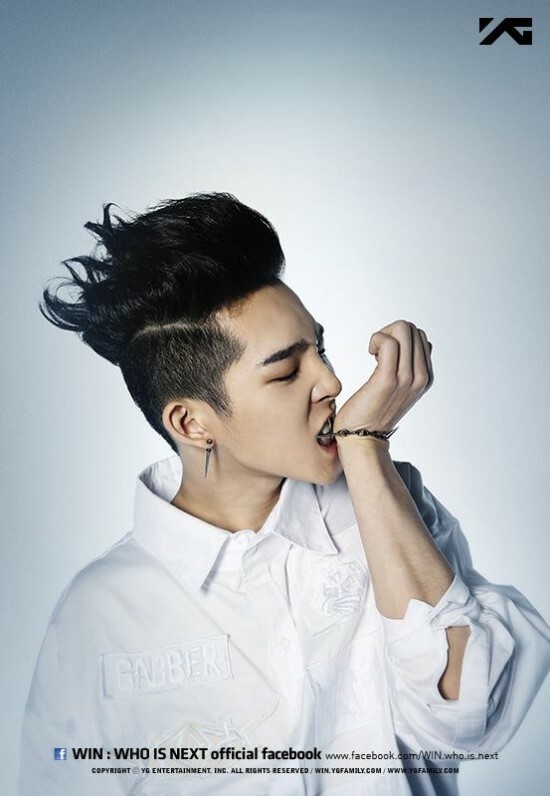 Song Mino – Originally an underground rap artist, Mino was originally set to debut with Block B, however things did not work out. 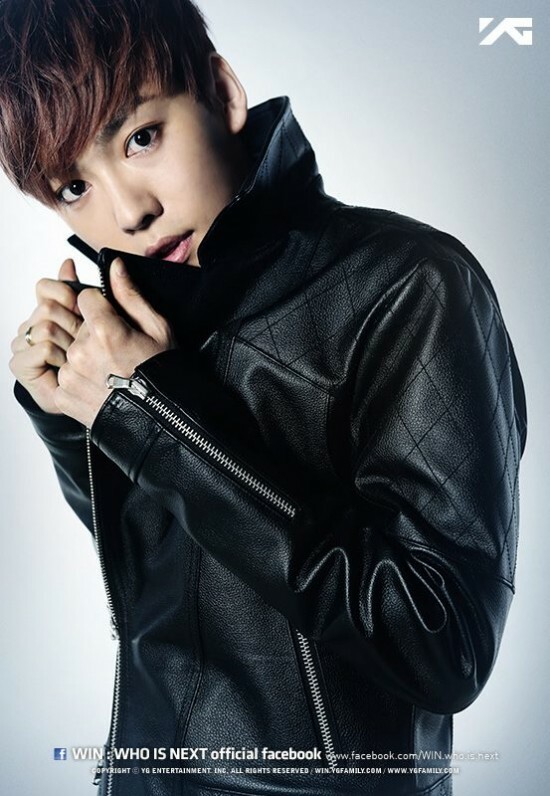 The leader of Team A.
Kim Jinwoo – The hyung among the trainees, Jinwoo is extremely dedicated to his dream (only sleeping 4 hours a night so he can practice harder). His father works on a fishing boat. 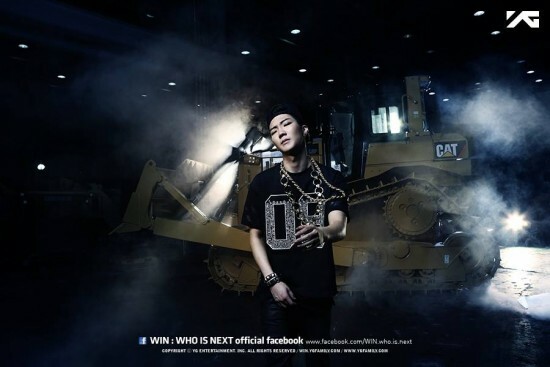 Lee Seung Hoon – Of Kpop Star fame, Seung Hoon is extremely skilled at choreography. 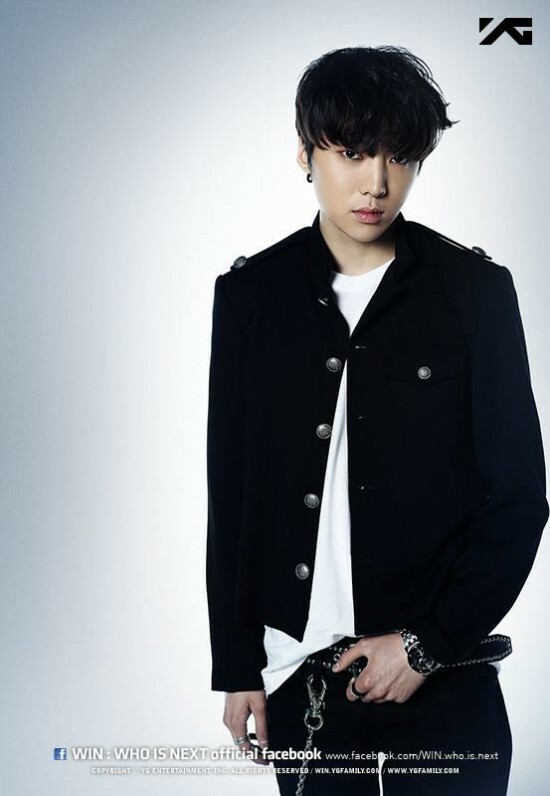 Kim Seung Yoon – Having debuted already as a solo act, Seung Yoon has stated his intent to become well known as part of Team A instead of a solo artist. A former contestant of Superstar K2. 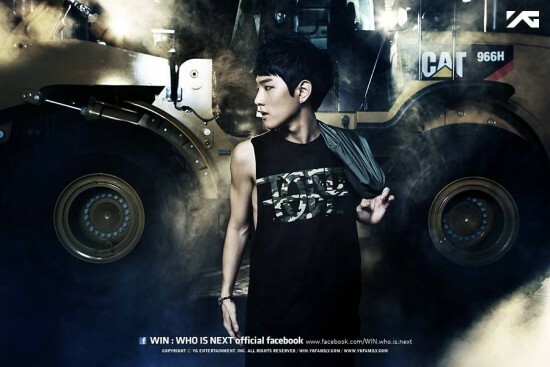 Nam Taehyun – The maknae of Team A, Taehyun is the lead vocalist for the group. 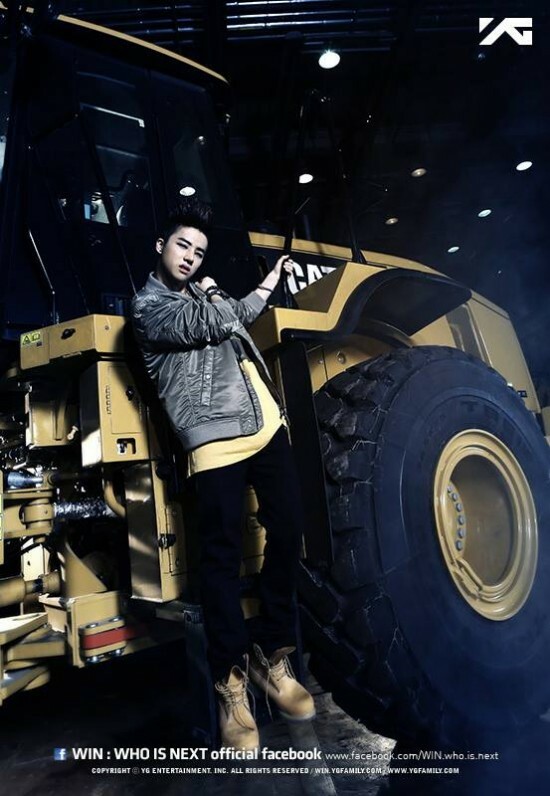 Kim Jin Hwan – Team B’s hyung, Jin Hwan, has the dance moves to show up the best of the best. 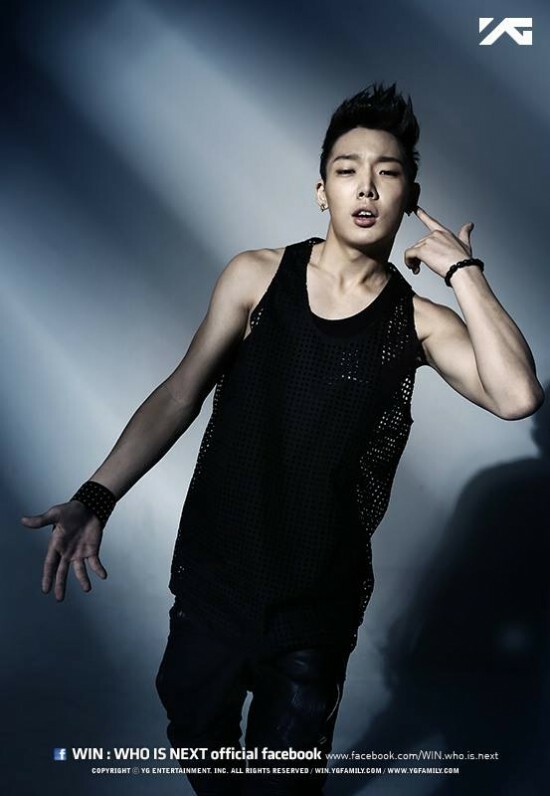 Bobby– Having moved from the U.S. to Korea in order to fulfill his dreams of stardom (at 14 no less), Bobby is poised to take over the world – and has an awesome attitude to boot. B.I. – Famous for his hip hop styling from an early age, B.I. 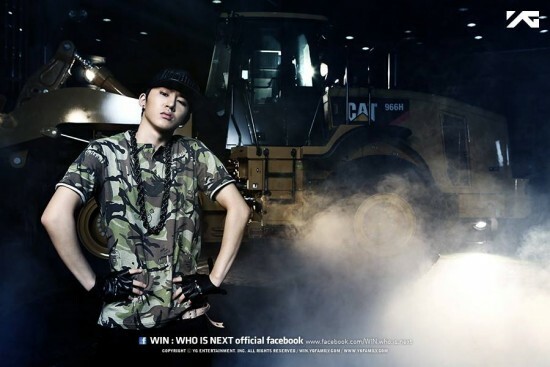 is the leader of Team B. 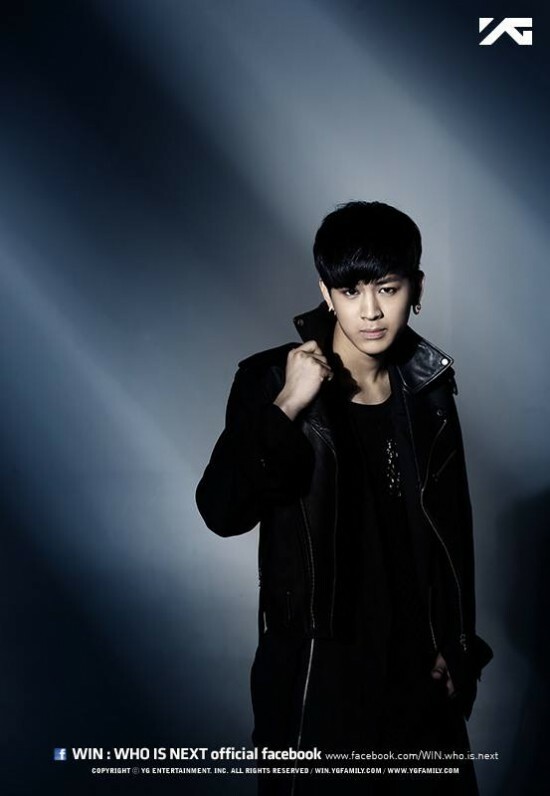 Song Yun Hyeong – The trainee that has improved the fastest, Song Yun Hyeong is one of Team B’s vocalists. 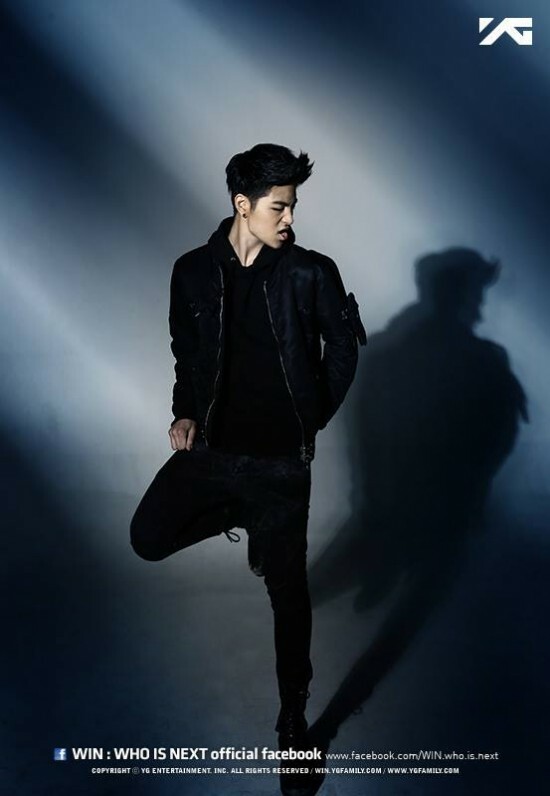 Koo Jun Hoe – Billed as “manly Jun Hae”, this kid should not be ignored. Kim Donghyuk – The vocalist of Team B, Donghyuk is billed as “the brainy” one. It is damn interesting. Seeing these young men practice hard, practice harder, and receive brutally honest feedback is enough to hook me. It does not help that we see the story behind each of these trainees, from the reality of being away from their families for three years to being the son of a fishing boat captain or the one that only sleeps four hours a day so he can work on improving, I find myself actually caring if they win or lose. Which of course is kind of dangerous, after all, one team is going to lose in the end. Papa YG says he will disband the group that does not win, which is a huge blow for viewers given the fact that we are being exposed to these trainees and their ambitions and dreams (as well as their relationships within their individual teams). The end of WIN is guaranteed to be bitter sweet, but following these trainees down their road to a debut is certainly anything if not engaging and entertaining. Another reason to watch is that there is a plethora of cameos from other YG artists, G-Dragon and Tae Yang each have a team to coach towards success. The judges are Big Bang and 2NE1. I am a fan of both groups via their variety performances and songs, so this is a draw for me. Lastly, I urge you to check this out for a look at the next big thing. Both teams are super talented, and I would be lying if I said I thought the losers of this competition are going to fade off into the unknown. I have a feeling that even if YG disbands the group that does not win, the members will still find their place in the world of Kpop eventually. And judging by the performances of both teams, I honestly cannot wait to see all eleven of these guys debut. Cheers! This ridiculously addictive show (seriously, I had no idea I would get this invested when I started watching it) has actually made me hate YG with a passion, lol. Both the person and the company. These boys try so hard to be perfect, the younger ones don’t even go to school, they practice practice practice without sleeping, and what for? To maybe debut? Team B are going to lose, and then what happens to those kids? BI and Bobby will be fine but the other 4? I’m not sure. I hate the fact that YG has said he’ll disband them. 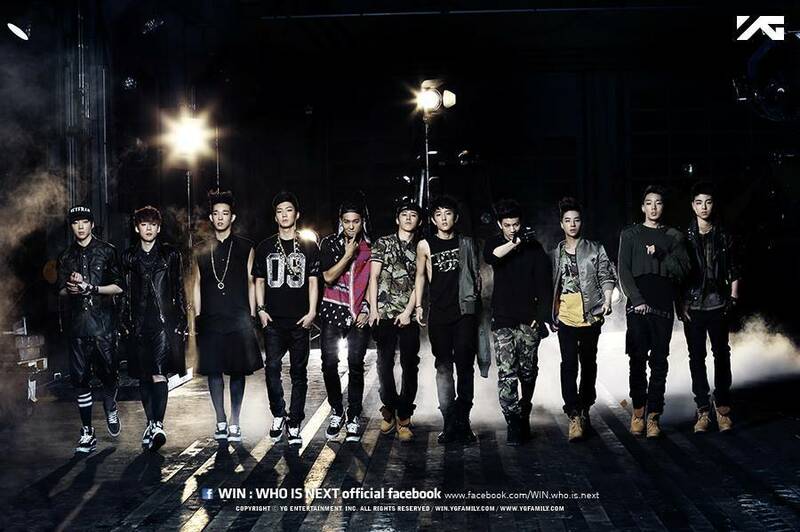 Why not debut Team A now, and then Team B in a couple of years? Team B are consistently better then Team A in dancing and energy and overall performance, but are always lacking in the vocals compared to Team A, so they could probably use some extra time to improve. But disbanding them completely? It’ll crush them. And me. I feel really sorry for Jinwoo at the moment. He needed some kind of compliment from JYP to make him stop feeling guilty and worthless after he buggered up his groups song in the JYP challenge, but instead he just got what he always gets, which is “you look like you’re trying too hard”. Which is true, but he’s also a good singer, good looking, and does have some charisma on stage [when he smiles]. Has anyone actually told him that? He never seems to get any kind of encouragement. None of Team A do, but Jinwoo seems to take things to heart more than the others do. I think of him as the Leeteuk of WIN; he’s so desperate to win, so desperate to debut, that he puts too much pressure on himself. I second your words on Jinwoo, he needs some positive feedback instead of the consistent “You try too hard”. He does try, and he is good, so would it hurt for someone to tell him so? I get the whole “we will make you stronger by pointing out your flaws” bit, but it would still be nice to hear some kind words for Team A once in awhile…. Yeah exactly, just give them a bit of encouragement occasionally. 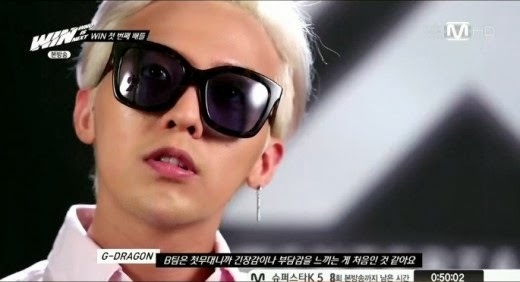 Sometimes I think YG forgets that they’re actually human.